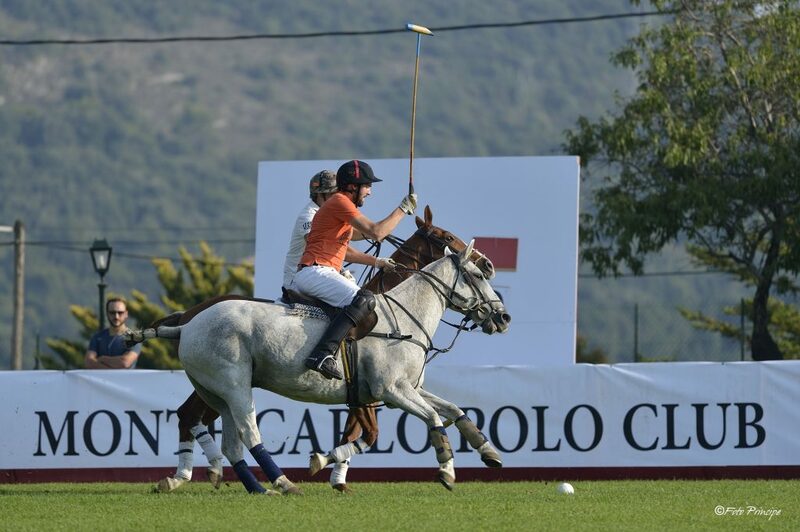 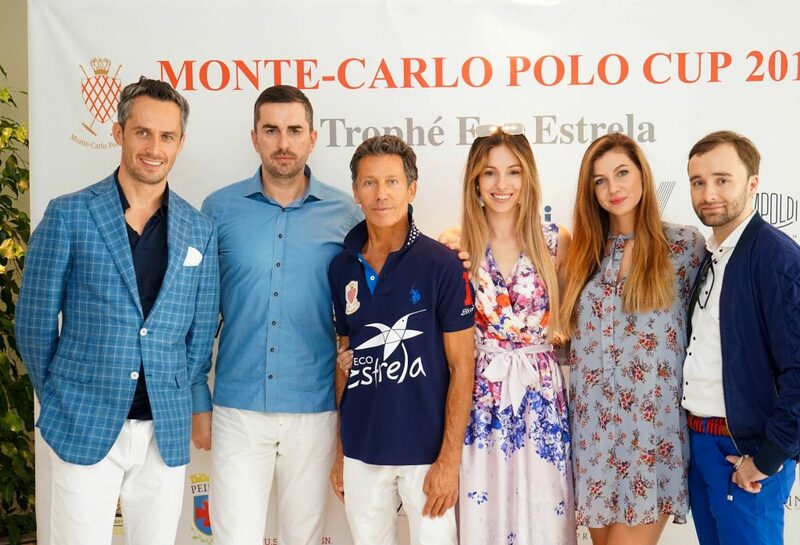 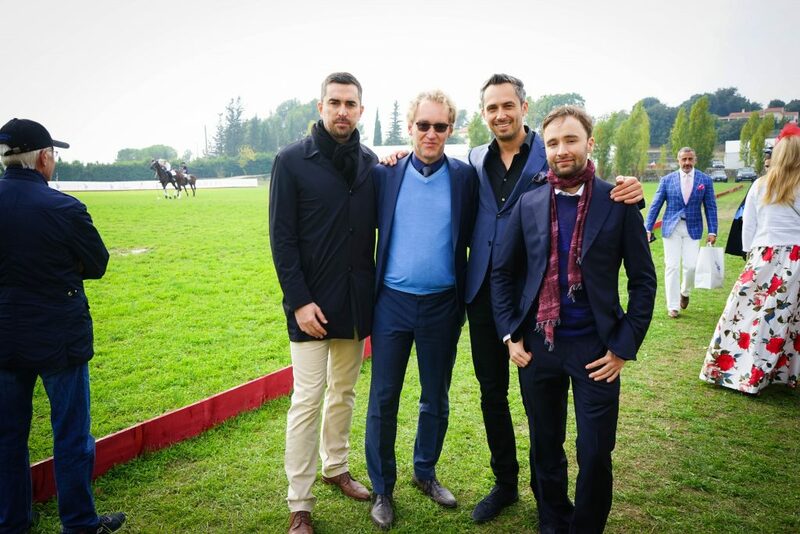 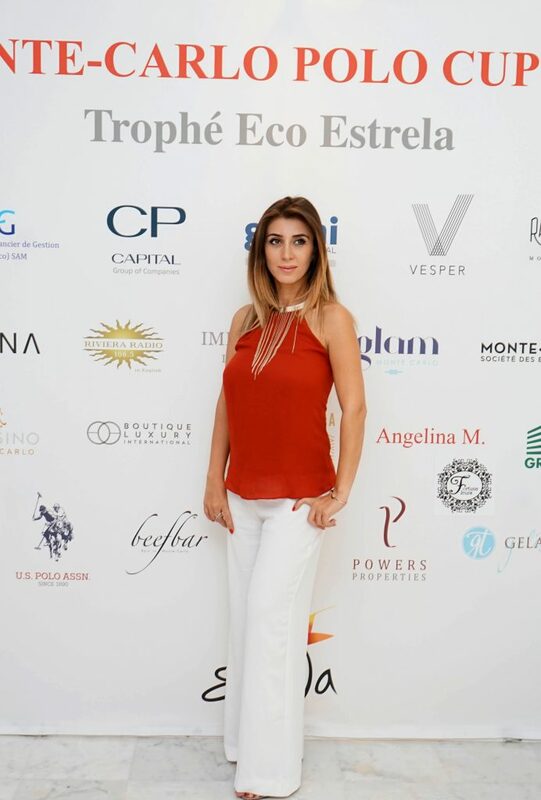 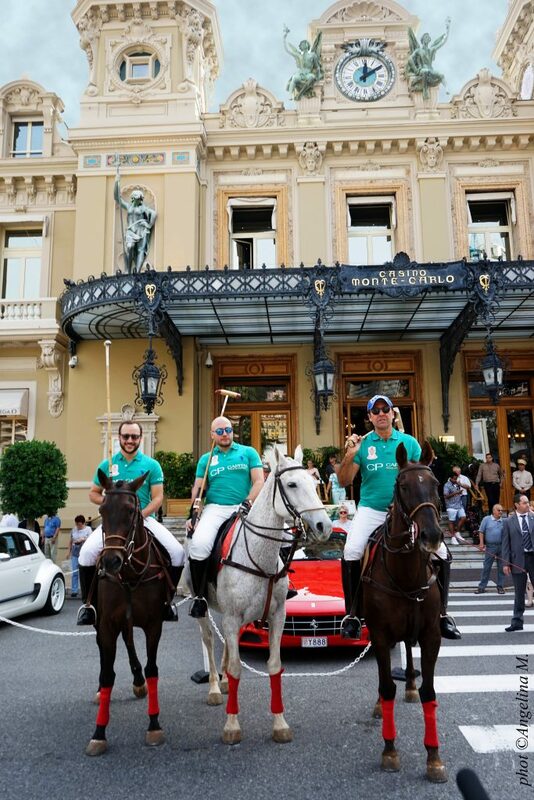 Francesco Mitrano, Italian businessman and Monegasque resident, founded the Monte-Carlo Polo Club in 2012, the first club dedicated to this sport in the Principality. 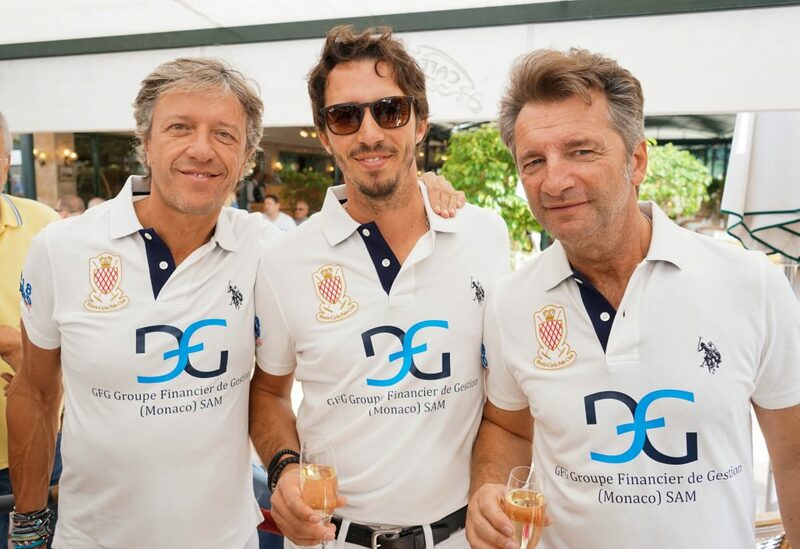 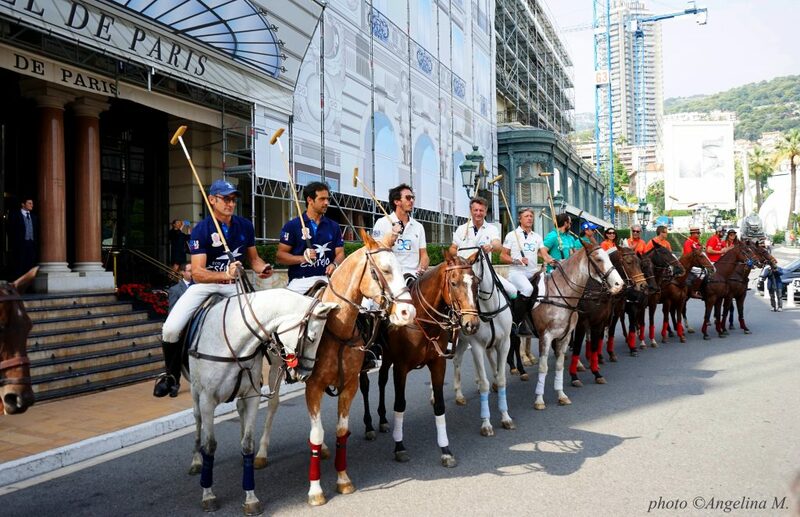 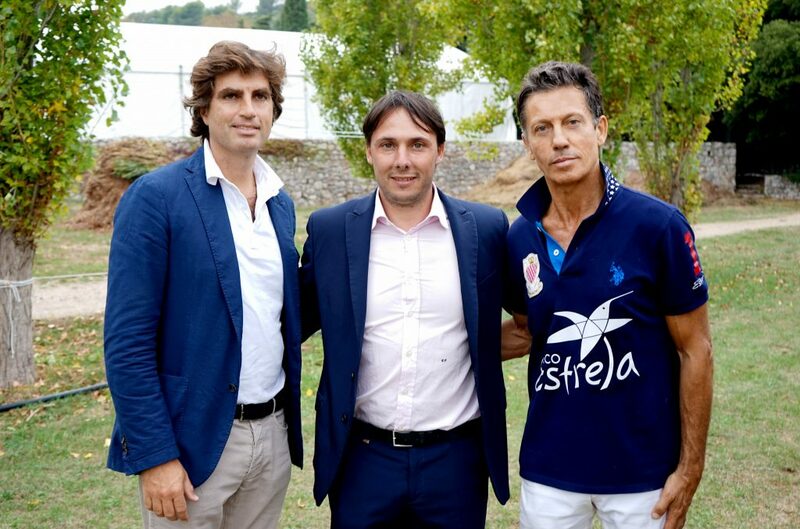 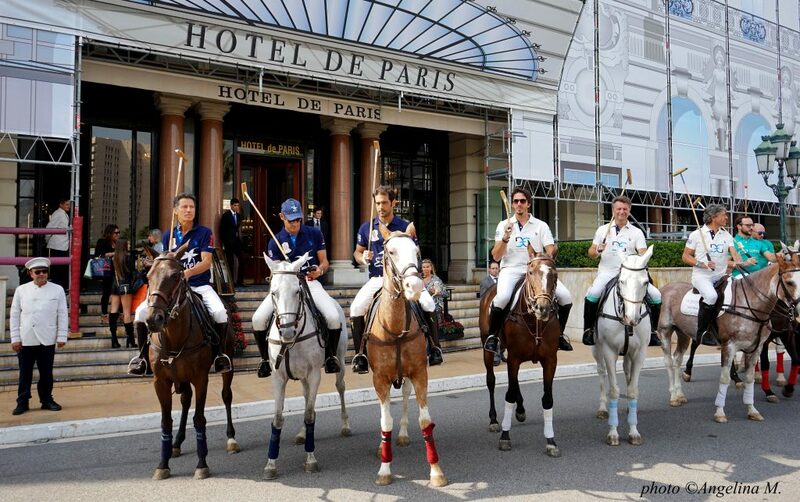 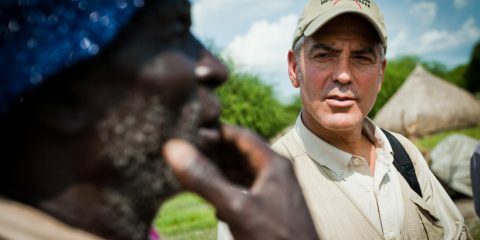 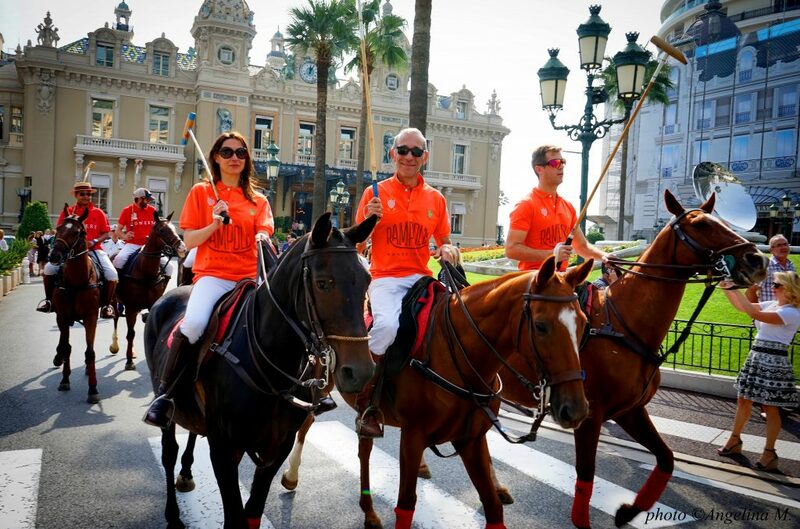 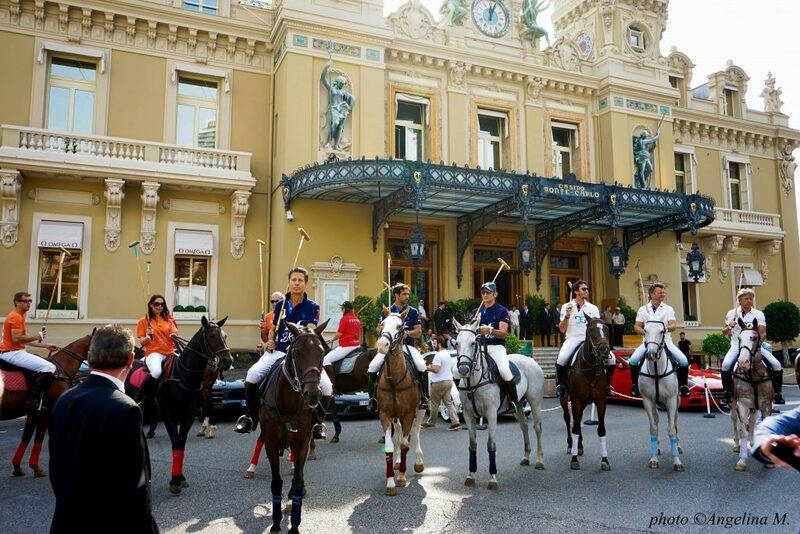 In 2014, with the approval of the Monegasque authorities, he strengthens Polo’s position within the Monegasque community by creating the “Fédération de Polo de la Principauté de Monaco.” He launched in 2013 the first edition of the Monte-Carlo Polo Cup; An international tournament which benefits from the High Patronage of HSH Prince Albert II of Monaco and aims to gather in Monaco international Polo teams, around a manifestation as qualitative in its sport competitions as in its elegant audience and demanding in the organization of the associated events. 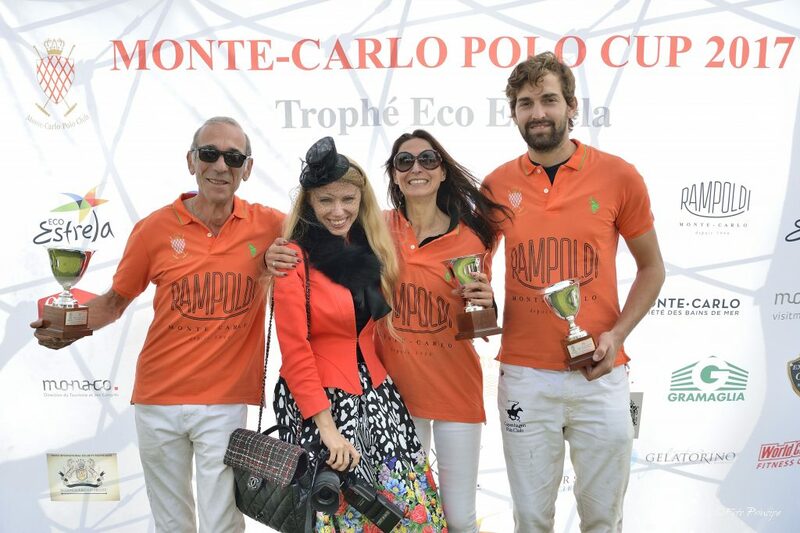 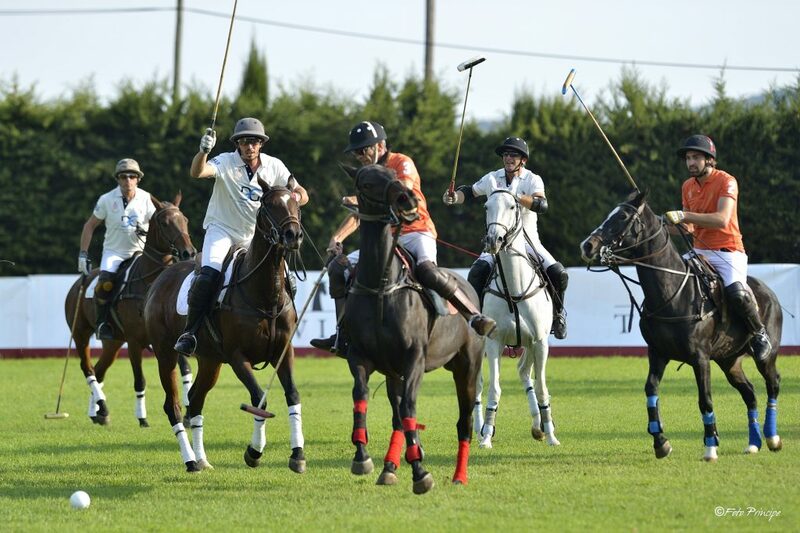 The 2017 competition marks a new stage and the 5th Edition in the Monte-Carlo Polo Club’s History.